The ride-hailing giant may swap its local food delivery business for a stake in $3.3 bln rival Swiggy. Checking out of Uber Eats’s fastest-growing market will cut losses ahead of a global IPO. It would also prioritise short-term gain over efforts to keep new competitors at bay. 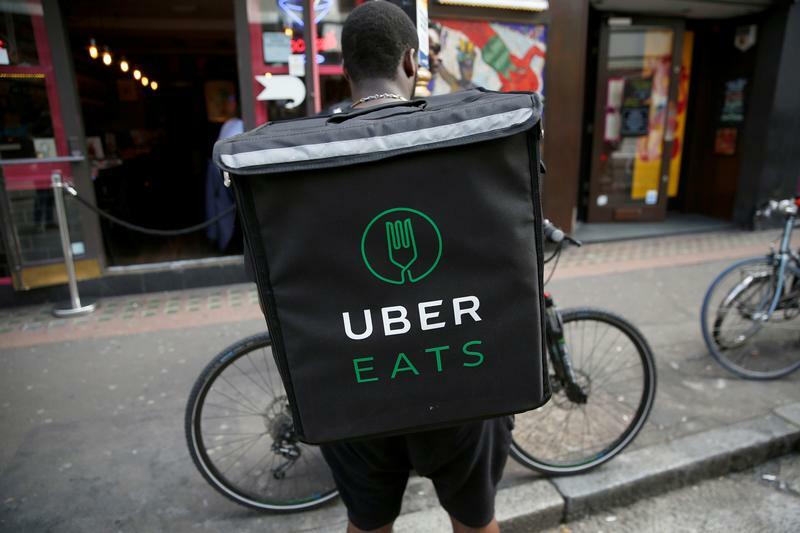 U.S. ride-hailing giant Uber Technologies will swap its food delivery business in India for a stake in local rival Swiggy, the Economic Times reported on Feb. 22, citing people familiar with the deal. The newspaper said Uber would take a 10-percent stake in the Bengaluru-based company, last valued at $3.3 billion. It added that the pair were in the final stages of negotiations. Separately, the Times of India, citing sources familiar with the development, said Swiggy was leading discussions, but rival Zomato was also in the race for a share-swap deal.